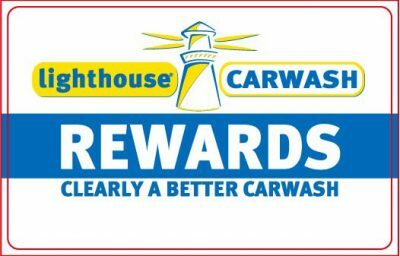 Thank You Lighthouse Carwash Solutions, Inc.
What a great company and thank you for trusting Create-a-Buzz with your Wash Card order! We’ll be checking back with you to learn how your promotional campaigns are going. 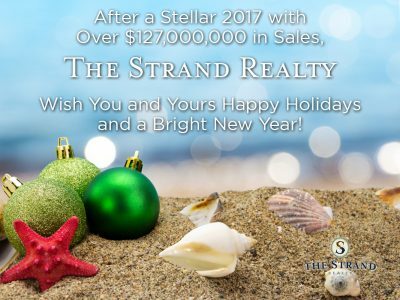 If you are in need of implementing a campaign, don’t hesitate to reach out for more information! We’ve been offering our marketing services to the automotive industry since 2008 and have helped companies like yours all over this great nation! 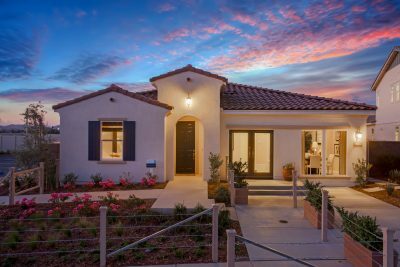 Last Chance at BlueWater in Lake Elsinore! 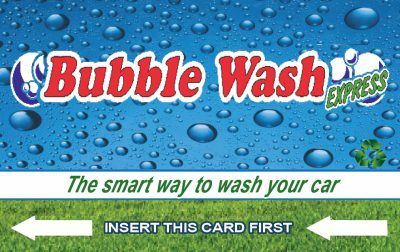 Thanks Wallis Co. & Bubblewash! 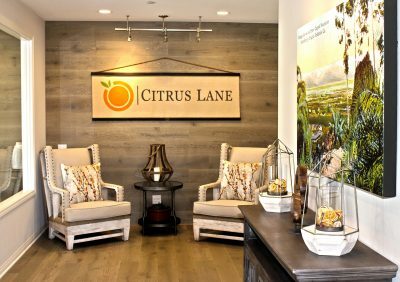 Citrus Lane Comes to Life!